Soul Kinda Wonderful are the UK's No 1 Tribute to the legendary Drifters, award winners at the National Tribute awards 2013/2016/2017. Breathing new life into fabulous songs such as Saturday night at the movies, Under the Boardwalk and Stand by Me. 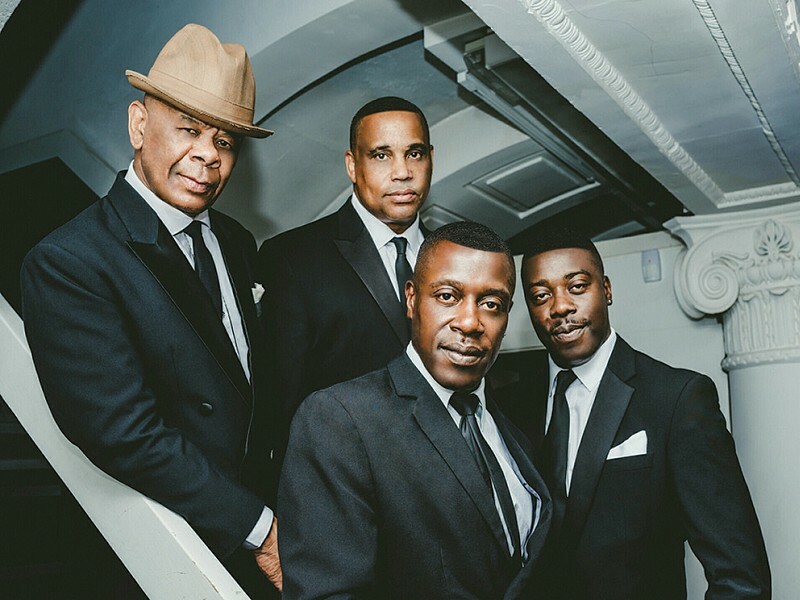 Their performance is 3 seperate shows in one as in their Motown selt they perform greatest hits from the Four Tops and Temptations and their 70's disco set includes classics such as Disco Inferno, Love Train & Hold Back The Night.